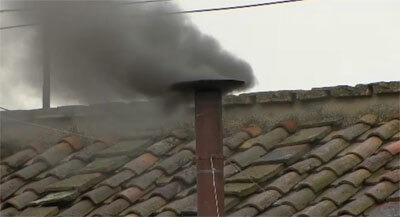 This entry was posted in Conclave 2013 and tagged black smoke, conclave, conclave 2013, morning session, papal conclave, pope election, pope election 2013 by layman. Bookmark the permalink. No Pope, and all the cardenals in the Conclave… who is in charge if something happens that could require executive decisions from the Vatican state or the Church? Lombardi?